Cumbria is home to the English Lake District and is a predominantly rural county, considered one of the most beautiful regions of the UK. Cumbria includes the whole of the Lake District, now a UNESCO World Heritage Site, also known as The Lakes or Lakeland, the Eden Valley, the North Pennines, the Furness Peninsula, and part of the Yorkshire Dales. Use the menu bar to find over 1,500 pages of information on everything to do with the Lake District & Cumbria. Where to stay, places to visit, indoor and outdoor activities, what’s on and so, so much more. 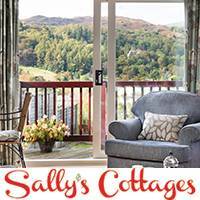 Book your Lake District holiday cottage now. Find your perfect Lakeland cottage and make this a year to remember! Stay on a farm, in the town centre or a village. Search our huge range of budget, family and luxury Lake District B&Bs and book securely online. 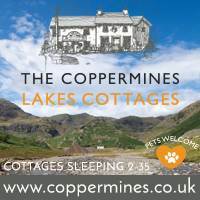 Lake District holiday cottages that genuinely welcome you and your dog. Great walks from the door & near pet friendly Inns. With over 6,000 photographs and maps and over 1,500 original information pages Visit Cumbria is renowned as the Encyclopaedia for Cumbria and the Lake District. Search our 3,500 accommodation listings in Cumbria and the Lake District. 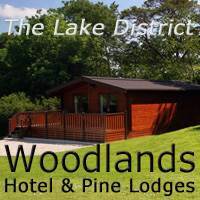 Hotels, bed and breakfast, holiday cottages, camping and caravan parks, hostels, holiday parks, glamping, lodges. Find accommodation to suit your needs and book online. You can access information through the main headings on the header bars at the top of every page. Visit Cumbria also has its own internal search engine. Enter a keyword in the search box at the top of any page to find more information. …and where is the Lake District? The English Lake District is found in the mountainous heart of the county. The South Lakes, most accessible from the south of England include Windermere, Ambleside and Grasmere. The North Lakes are just a very short distance further to drive. 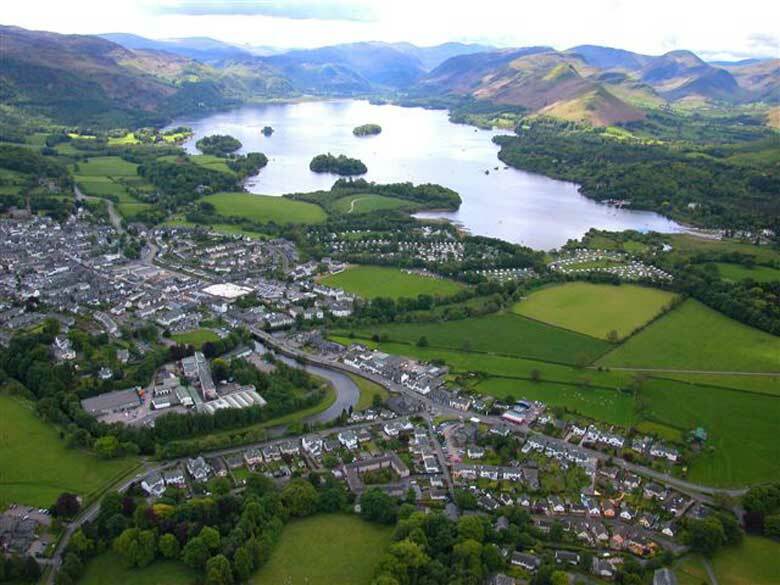 This area is centred on Keswick, very popular with outdoor activity enthusiasts. Coming from the south the main motorway is the M6. The West Coast Mainline has trains stopping at Oxenholme near Kendal, Penrith and Carlisle. A local line connects Oxenholme to Windermere station. Buses run from Penrith and Carlisle stations to Keswick. From Scotland the same West Coast train line applies, and the A74 motorway joins the M6 just north of Carlisle. From the east the A66 runs across the Pennines to connect towns and cities along the M1 region to Cumbria. The A69 runs from Newcastle and Northumberland to Carlisle and the M6.